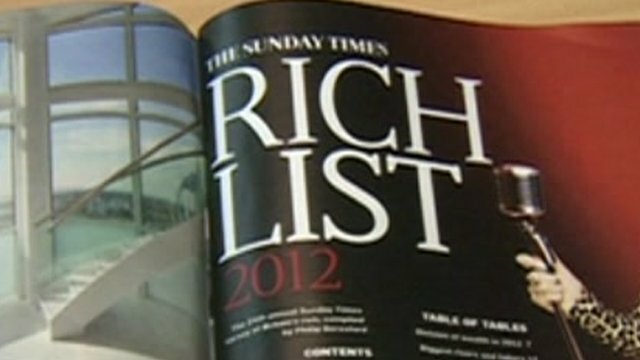 Rich List wealthy 'getting richer' Jump to media player The UK's richest people have defied the double-dip recession to become even richer over the past year, according to the annual Sunday Times Rich List. Who wants to be a billionaire? Jump to media player The new Forbes Rich List shows there are now more than 1200 billionaires in the world with China, Russia and the United State having more than 100 each. 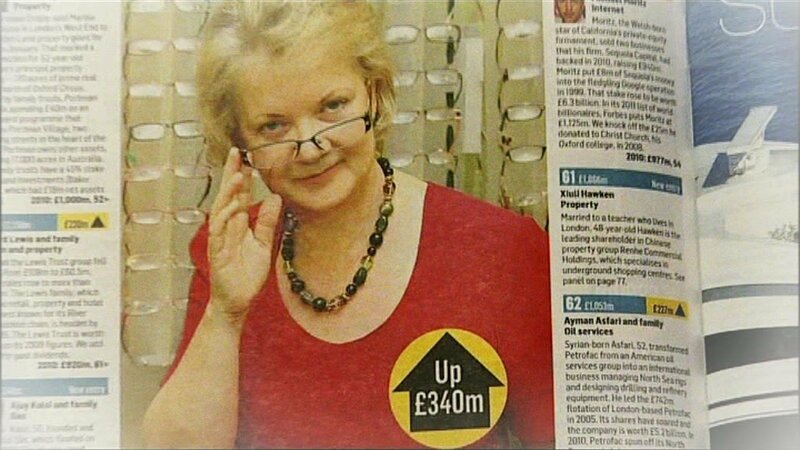 Richest people in the UK revealed Jump to media player The UK's wealthiest people have rebounded from the recession increasing their worth by 18% in the past year, the Sunday Times Rich List says. 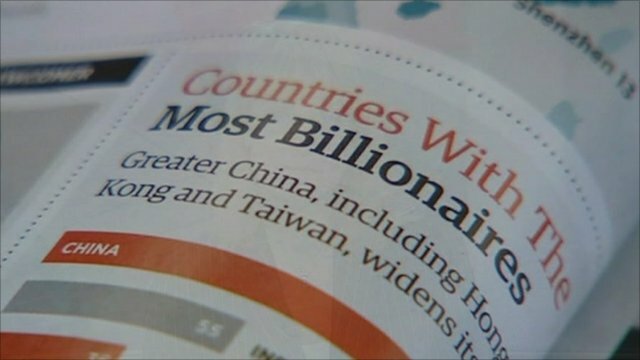 The UK's richest people have defied the double-dip recession to become even richer over the past year, according to the annual Sunday Times Rich List. Go to next video: Who wants to be a billionaire?